Anthony Michael Bourdain Born on June 25, 1956. 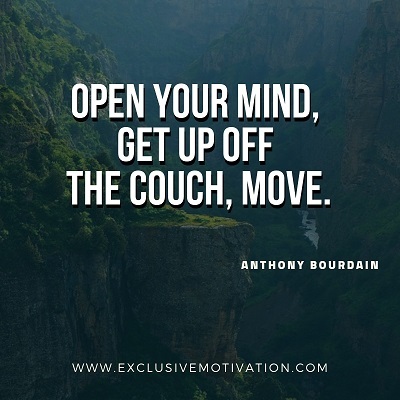 Anthony Bourdain was a successful American celebrity chef, well-known author, travel documentarian, and television personality. 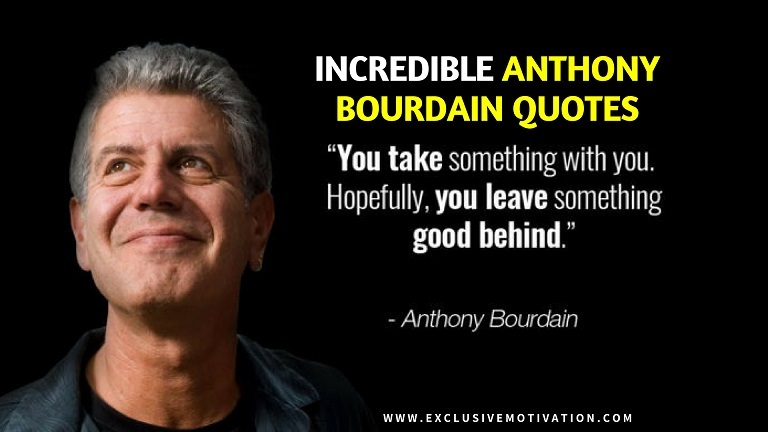 Below we are sharing Incredible Anthony Bourdain Quotes. Must read & don’t forget to share these encouraging quotes.